Based in Houston, TX, SimplyFABulous Travel Group is a full-service travel agency specializing in customized travel packages all over the world. Our consultants have a passion for travel and 100% committed to creating extraordinary experiences just for you. First-class accommodations, flights, transfers, charters and even travel tips, SimplyFABulous Travel Group takes care of every detail, leaving you free to simply to sit back, relax and enjoy your luxury vacation in style. 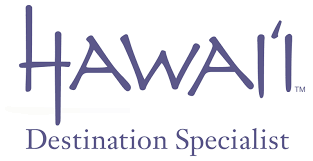 Our travel agency focuses on providing excellent service, while focusing on your unique vacation budget and needs. By sharing firsthand knowledge of the most popular resorts and cruises, we make sure your vacation is truly memorable. Unlike booking websites, we will go above and beyond to make sure all your needs are met and all your questions are answered. That’s personal attention you won’t find anywhere else. Because no two people like to travel the same way, SimplyFABulous Travel Group offers a huge selection of some of the biggest names in the travel industry to choose from when you’re planning your ideal getaway. Whether you’re arranging a family vacation, or you’re dreaming of an adventurous journey, we offer the best prices on the best tour operators, guaranteed. 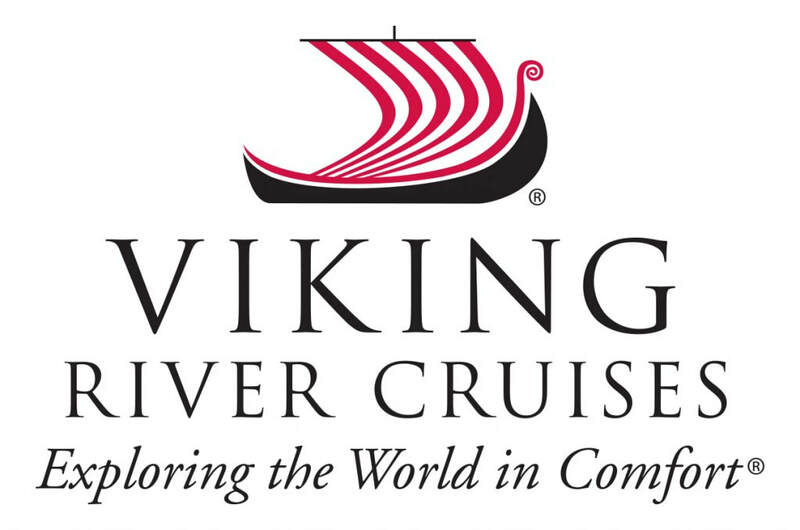 Escorted tours, cruises, independent travel. We offer a variety of vacation options at our fingertips! We know exactly where to go for updated prices, newest products, and special promotions. Let us provide insight on destinations and help sort through travel options. ​Group coordinators can finally relax and enjoy their vacation too! We help plan vacations that please the entire group. Multi-generational family reunions, church trips abroad, student language adventures, business events & incentives… SimplyFABulous Travel Group has your group travel covered! ​Talk about been there, done that! SimlyFABulous Travel Group has first-hand knowledge of both domestic and international travel destinations.